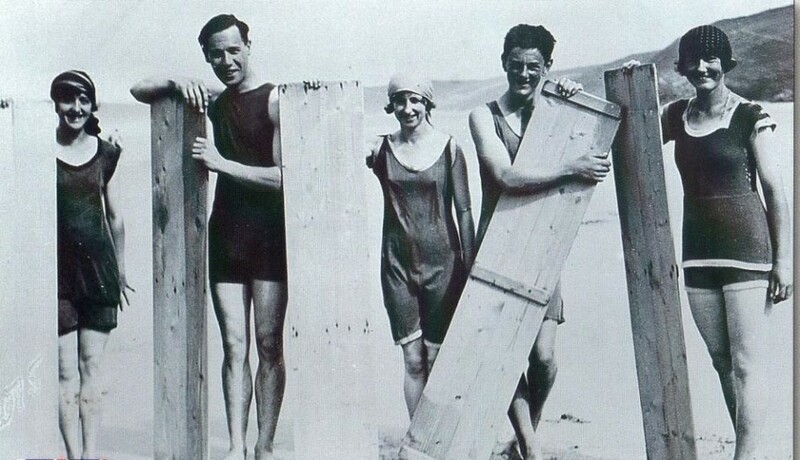 There are some old photographs so rarely seen that you can stare at them for hours on end. Behind every picture from the past, there stands the past lives of thousands of our unknown ancestors. Here are just a few of these kinds of photograph. Take a look — it’s always interesting to contemplate what they tell us about the world, and ourselves. 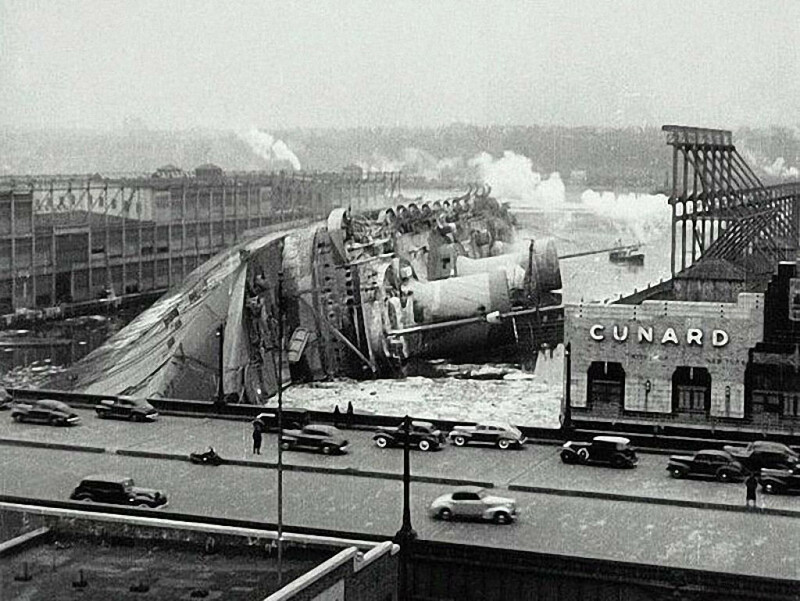 The crush of the ocean liner SS Normandie on 9 February 1942 at New York City’s pier 88. A sixteen-year-old Arnold Schwarzenegger at his first body-building competition. Fishermen of the Volga river, Russia, with their impressive catch, 1924. A young Inuit girl and her husky dog, 1949. 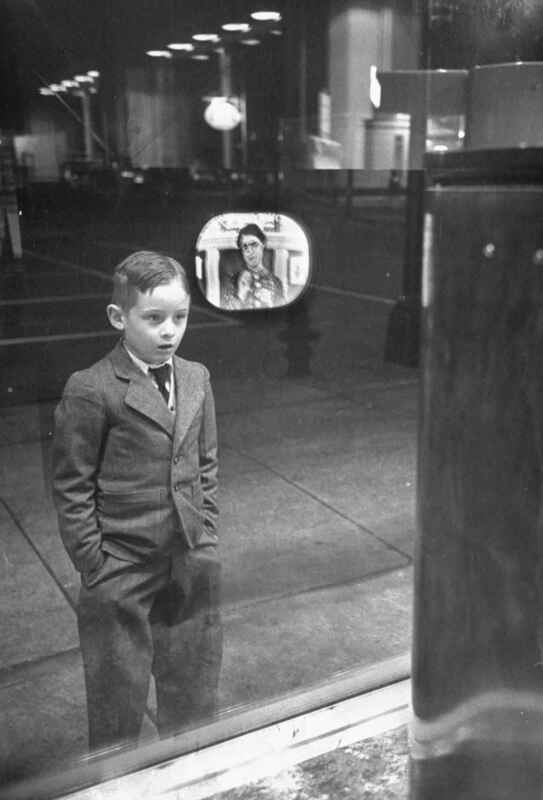 A boy watches television for the first time through a shop window, 1948. James Naismith, the creator of basketball, with this wife. Margaret Hamilton, the principal software engineer for NASA, 1969. 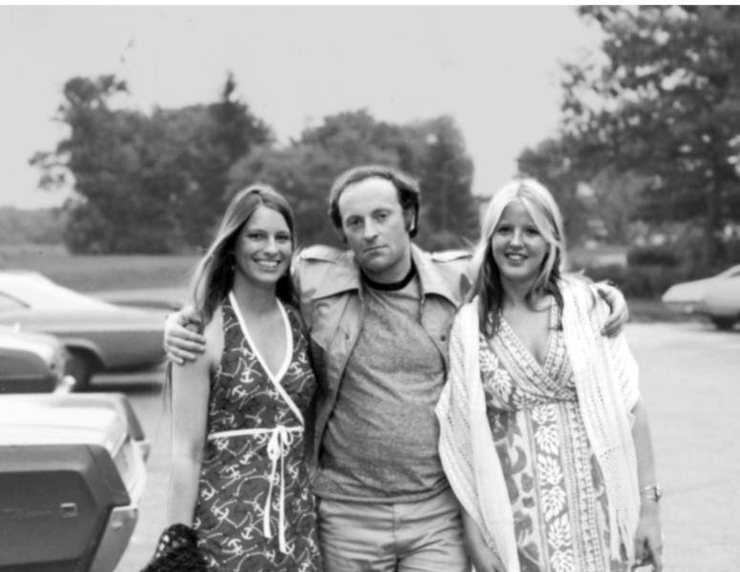 Famous poet Joseph Brodsky with his students, Michigan, 1980s. Linda Christian, the first ’Bond girl’, 1945. 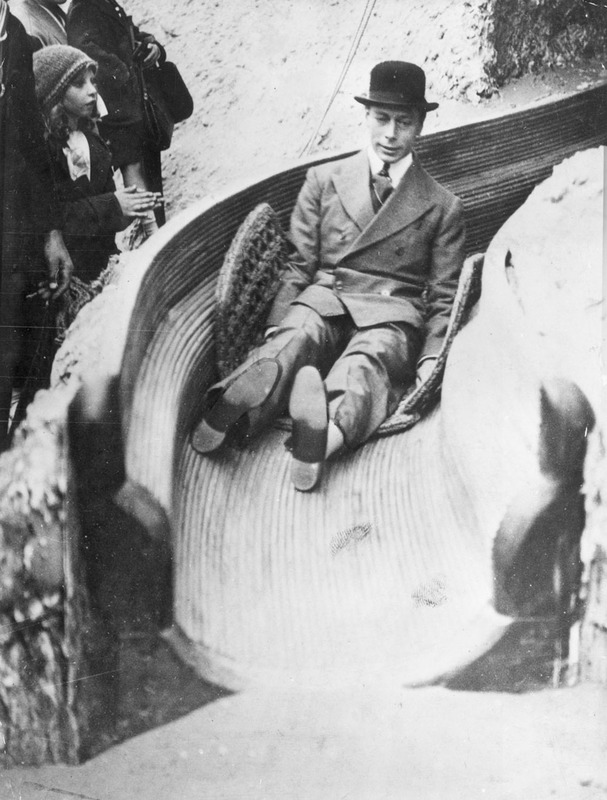 King George VI of Britain looking serious, 1938. Fawzia Fuad, Princess of Iran and Queen of Egypt, 1939. Players of the Toronto Maple Leafs and the Chicago Black Hawks search for Jack Evans’ lost contact lens during an ice hockey game, 1962. The brothers Adolf and Rudolf Dassler, who founded famous sport’s companies Adidas and Puma. The Opening Ceremony of the XXII summer Olympic Games, Moscow, 1980. Soldiers of the Caucasus, early 20th century. Princesses Olga and Tatyana of the Russian royal family before the Revolution, 1913. Not a Single Tree Will Be Cut Down in Norway Anymore!